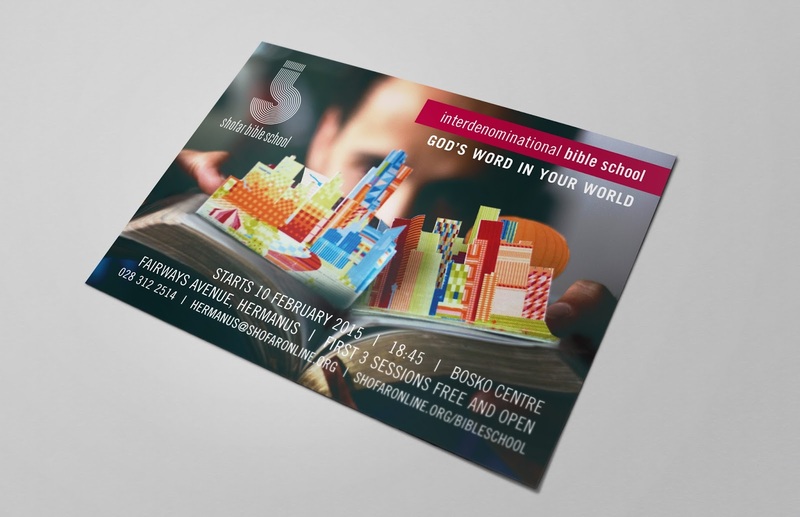 The Word of God is alive and real. 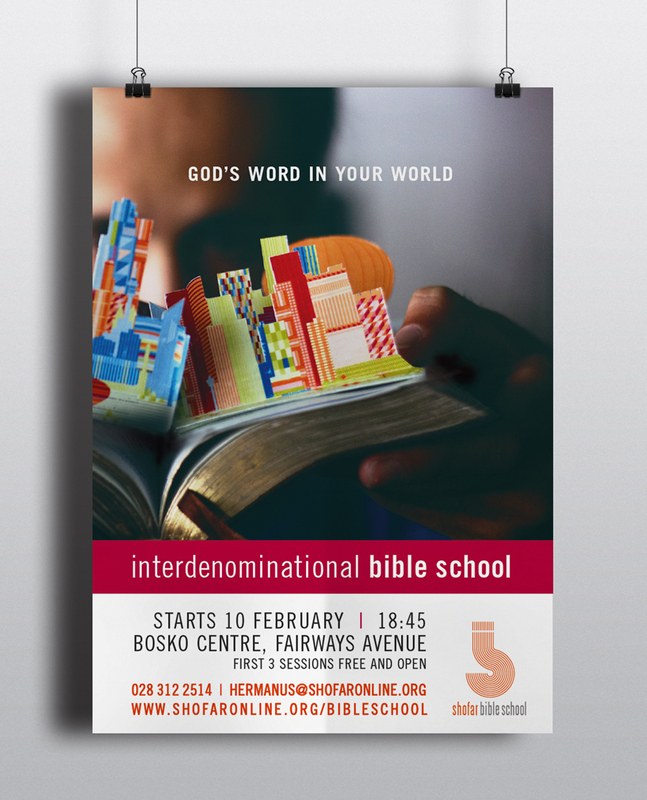 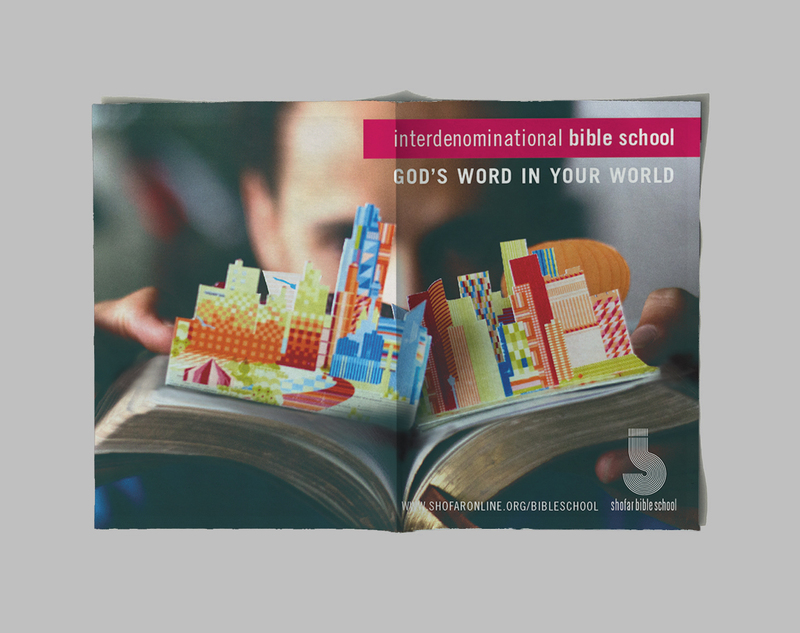 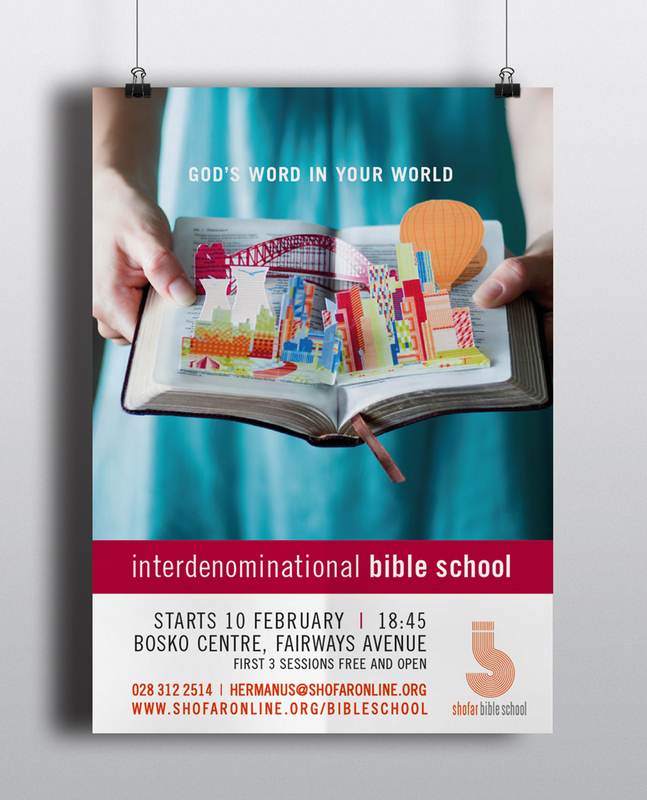 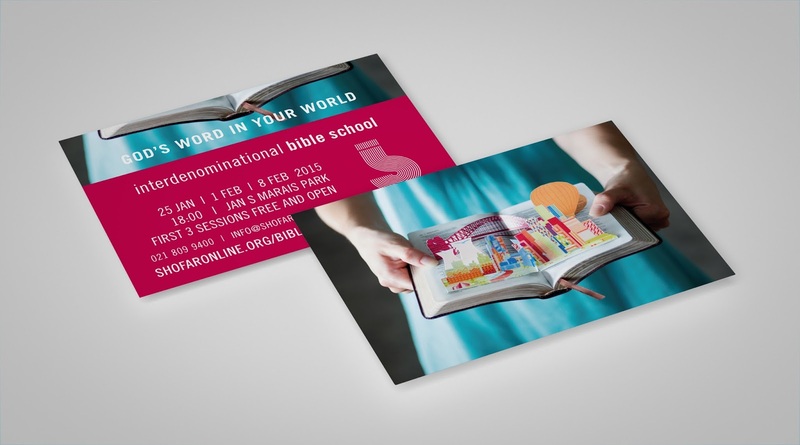 To communicate it, I worked with the Bible School CI city illustration that popped out of a Bible. 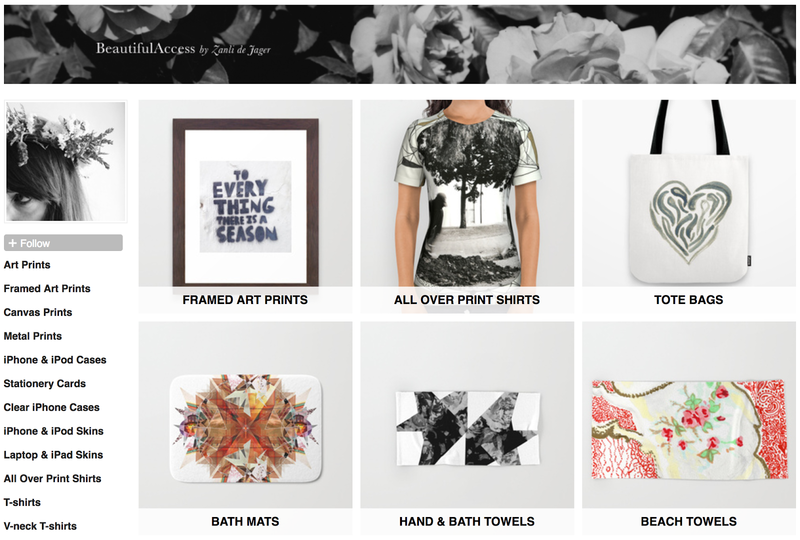 I made the pop-up myself, and art directed the photo shoot.